Use the router setting to find the router password. 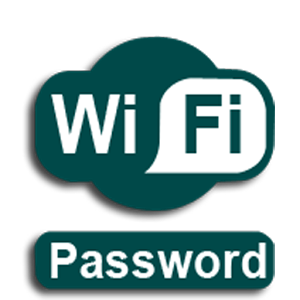 if you do not know how to find the password in the router setting. you can check that document with come router. you look at the given website in the router that's called IP address . for example ( 192.168.1.1). You can open your router website or IP address. Then you can enter the username and password that given on the document. now you can log in with your router settings. 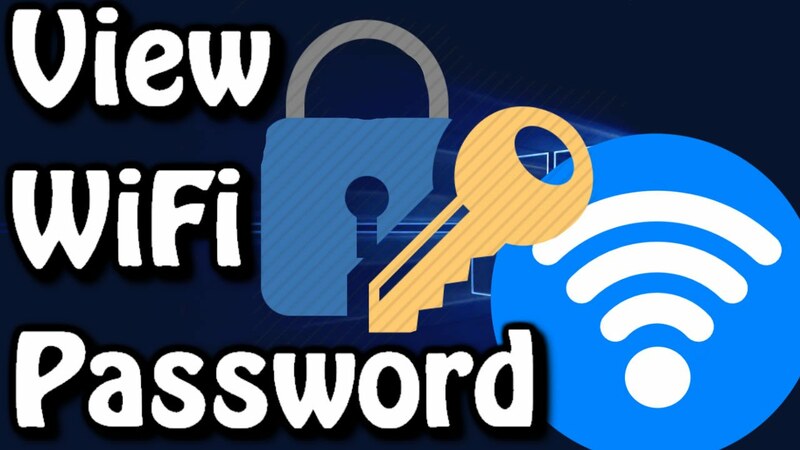 Find out the Wi-Fi setting. Now you can see the Wi-Fi password and you also see the show Wi-Fi password click on show Wi-Fi password now you can see the password is visible. If you are using a window to find a password. You can see the ( Network & internet) You can click on the network & internet. You can see the (Network sharing center). Click on network sharing center. Now you can see your (Wi-Fi name). Click on my name. Now you can see your Wi-Fi status. Now you can see (wireless property) button. click on wireless property button. Now you can see the (Network security key). Click on (show characters). You can see your password is visible.